My spies on the interweb informed me of a Beatles fact that was previously not known to me and it is oh too cute. 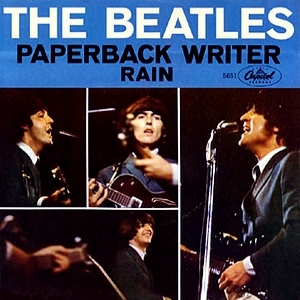 In the background vocals to Paperback Writer John and George are singing Frére Jacques. Do they ever stop making me smile?